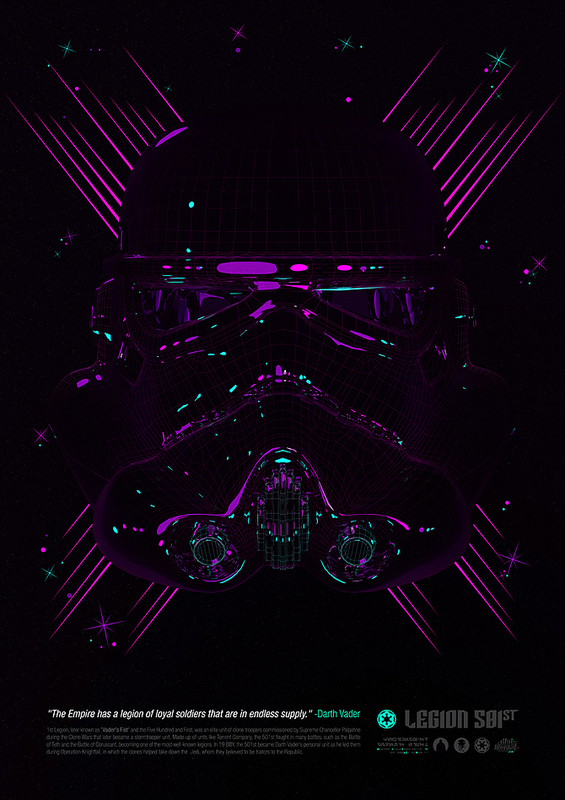 Star Wars Tribute was commissioned by Lord Vader for recruitment propaganda. He INSISTED that these posters reflect specifically on the Dark Side. 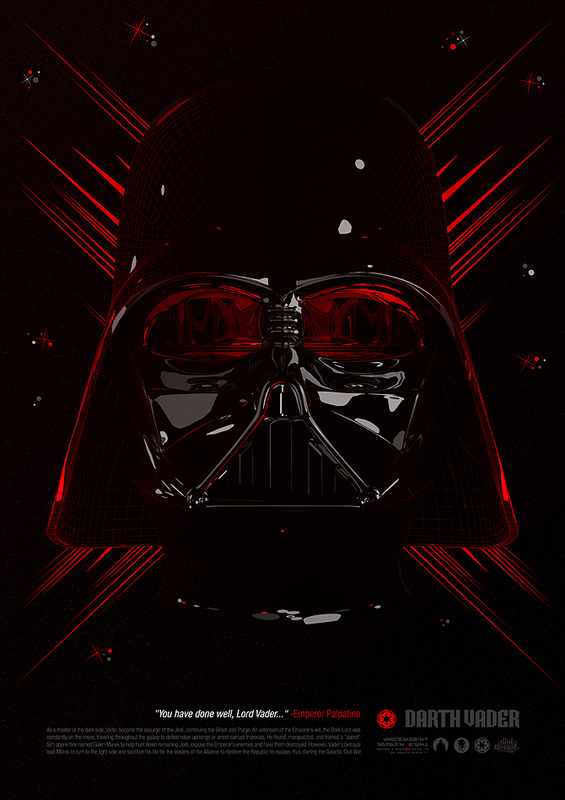 If he gets his way, bad guy will rule so why not immortalize them with some amazing posters all powered by the love for the Dark Side and bad characters.. These three posters: Darth Vader, TK-1901 ( member of the elitary 501st Legion ) and Boba Fett the baddest bounty hunter in the galaxy. Release your anger, feel the hate, destroy all Jedi! 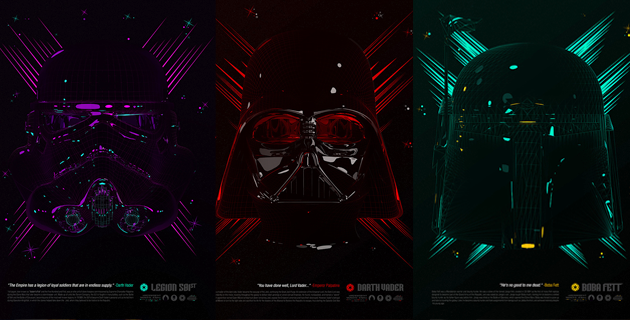 If you like these posters by Mateusz Sypien hit him up at matt.sypien@digi-mental.com and let him know. 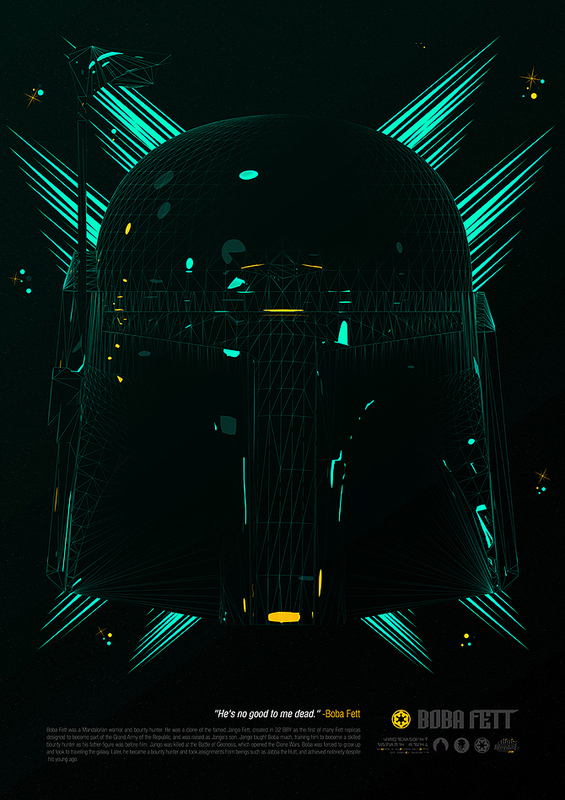 This entry was posted in Art, Star Wars and tagged Bobba Fett, Darth Vader, Digital art, posters, Star Wars. Bookmark the permalink.